This chase day began near Amarillo, TX. Moisture was questionable until near dark, but we knew that going in and were ready to chase into the evening! We followed this storm for many hours before it finally produced a tornado! 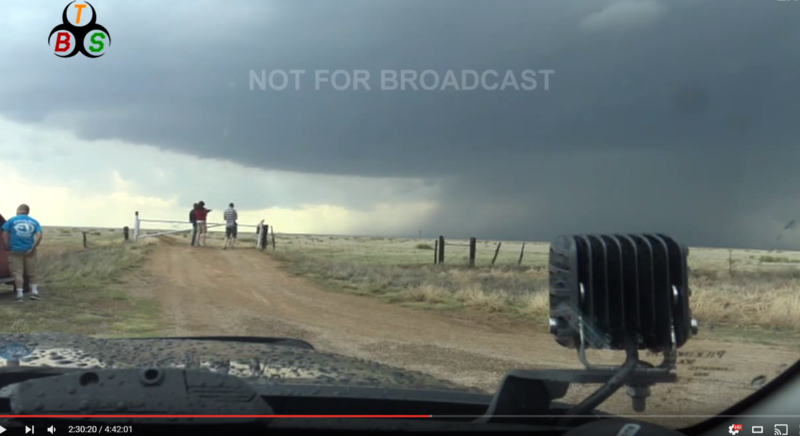 Below the tornado video you will see my live stream archive! Check it out and see the whole chase evolve! Live streaming made easy by my Teradek Vidiu Pro! ← My New DJI Phantom 4 Drone for Storm Chasing!